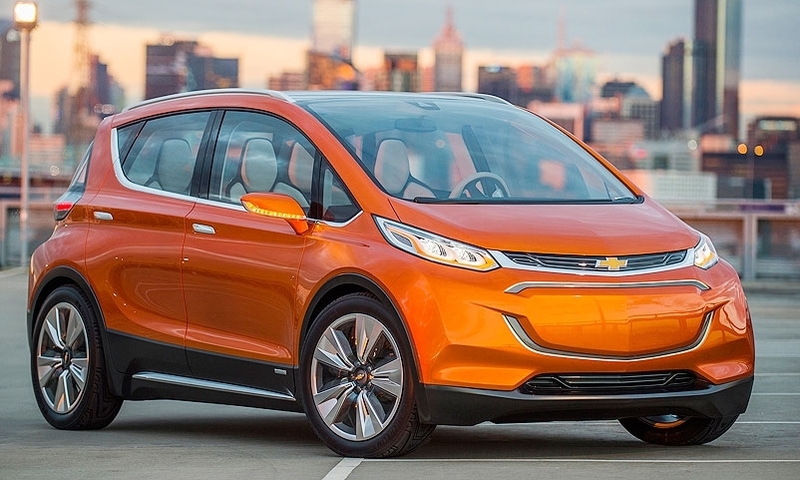 CHICAGO -- General Motors confirmed today that it will make a production version of the Chevrolet Bolt concept that it unveiled last month, with plans to build the electric vehicle in Michigan. In prepared remarks for an appearance to kick off the auto show here, GM North America President Alan Batey said GM will invest about $200 million in two suburban Detroit plants to build the Bolt. 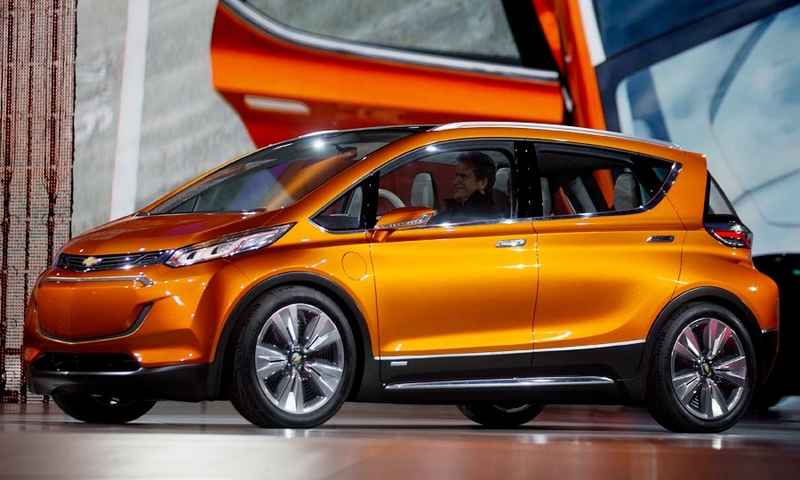 The hatchback will go about 200 miles on a single charge and cost around $30,000 after federal tax credits, GM said. 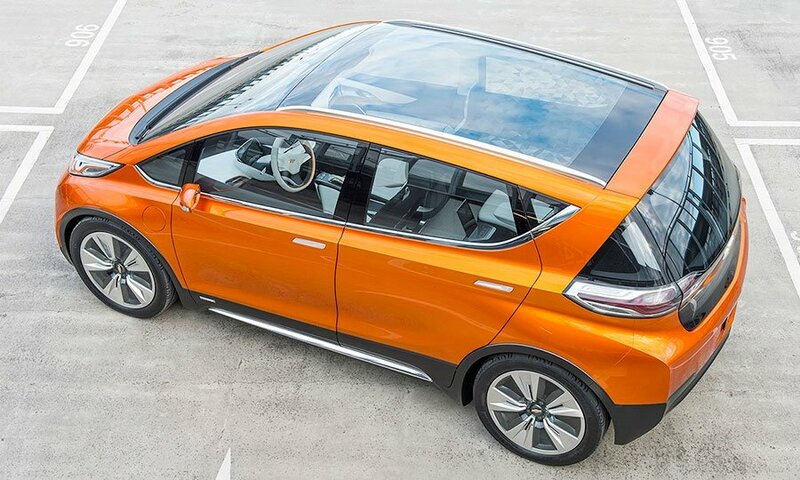 "We are putting the Bolt EV concept on the fast track to production, because reaction to the concept was overwhelmingly positive" following the EV’s unveiling at the Detroit auto show, Batey's written statement says. 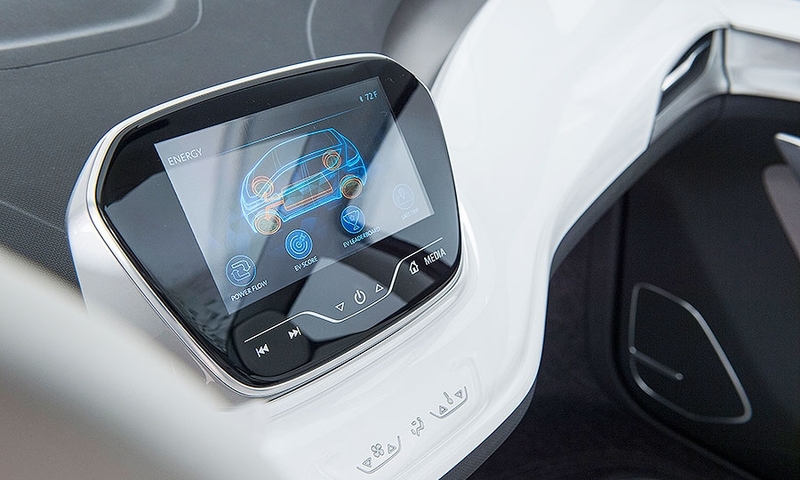 "It has the potential to quickly shake up the status quo for electric vehicles. 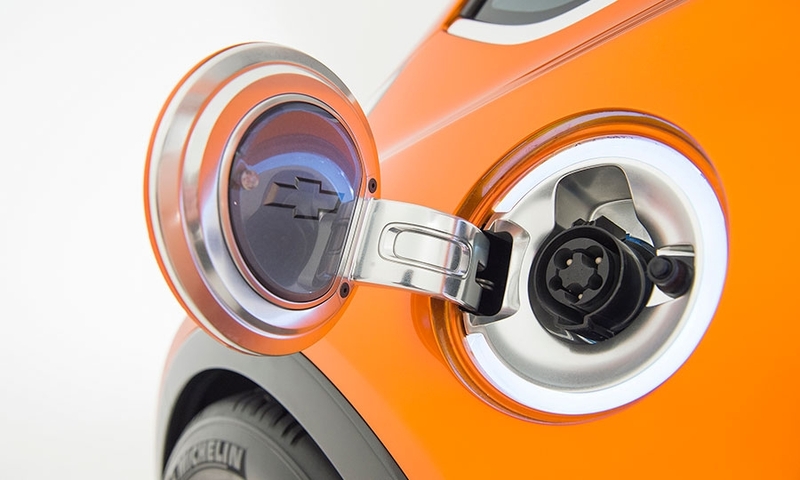 It’s an EV aimed at everyday drivers." 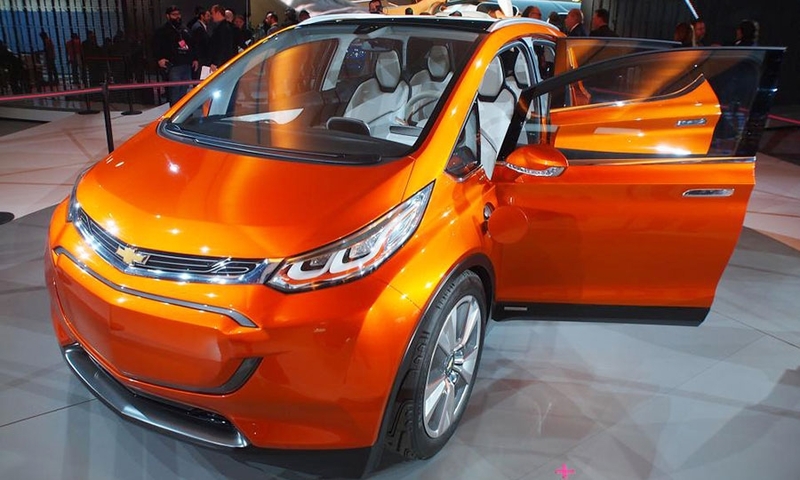 The Bolt will be built at GM's Orion assembly plant, which also produces the Chevrolet Sonic and Buick Verano. 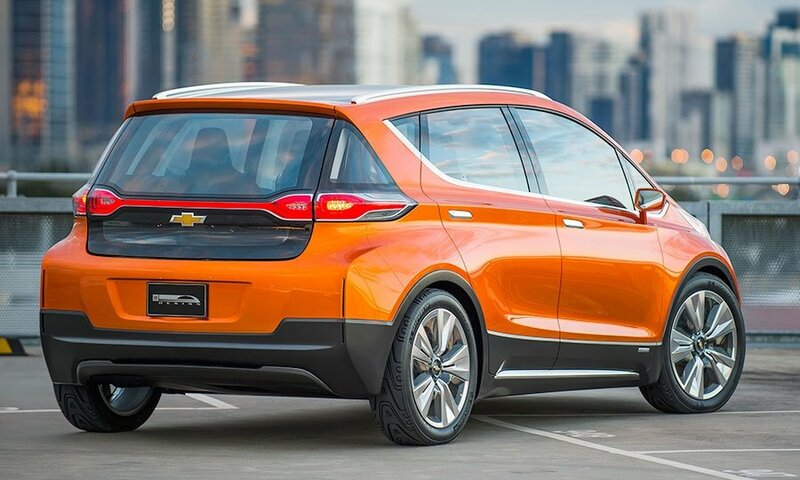 It will be built on a modified version of GM's next-generation global subcompact platform, which will also underpin a redesigned Chevy Sonic due out in 2017. GM said it will spend $160 million on new tooling and equipment at Orion, and another $40 million for new dies at its Pontiac Metal Center plant. 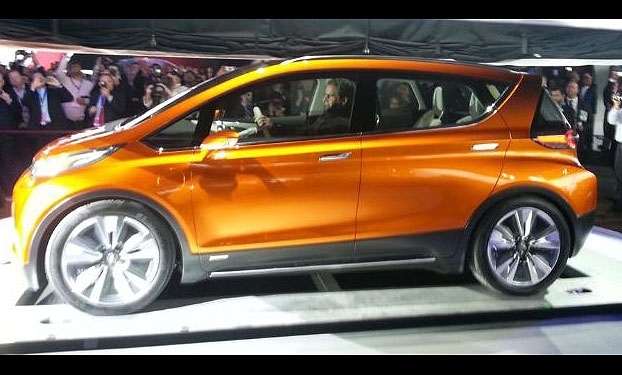 Batey said the car will be sold in all 50 states, but would not disclose when it plans to begin Bolt production. 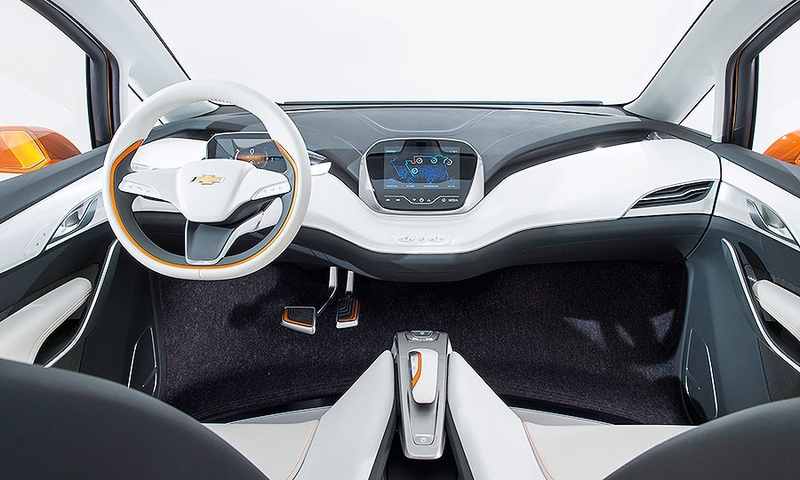 A source familiar with the company's plans says GM will begin assembly of by late 2016 for the 2017 model.